Episode 1 – Our season premiere opens with some new faces and lots of EVE news to catch up on – oh and Killah Bee’s car was torched. 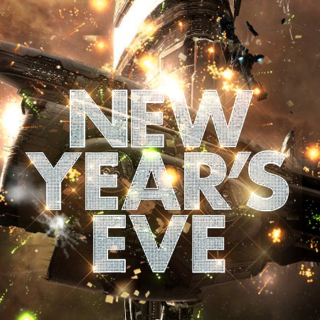 Hope it wasn’t an EVE Player that did it. We rewarded the Avatar Titan to a lucky Fan, Liz LizardBreath and reviewed the Hilmar Interview. 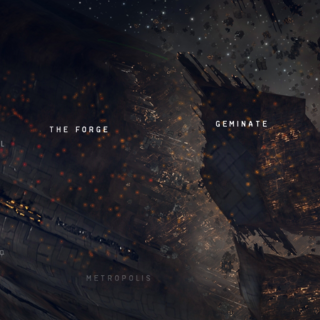 Tons of news about the battle areas in EVE and A review of the April patch notes – important stuff. 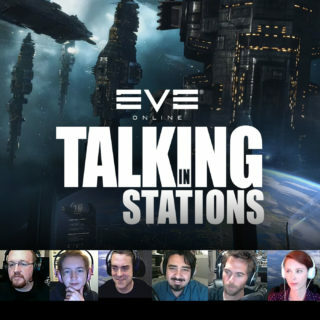 This week on Talking in Stations we sit down with Killah Bee, Asher Elias, Harvey Skywarker and Jay Amazingness looking at the conflict surrounding the destruction of the NC. 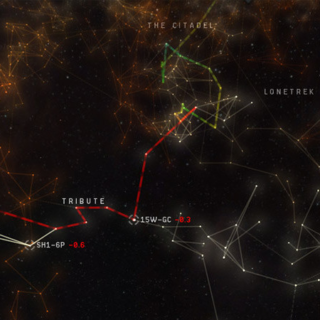 Keepstar in X47L-Q. 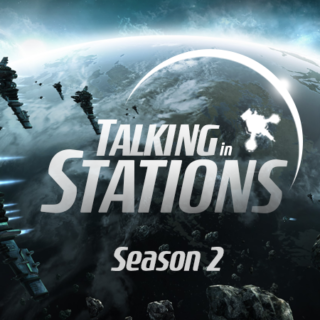 Summary: This week on Talking in Stations we look at the cataclysmic precursor to the final timer on the NC Keepstar in X47L-Q. 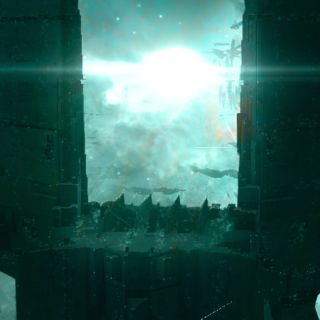 Three hundred and thirty Goonswarm titans including the first Molok to be lost jumped into the system against 300 Northerner titans with estimations of over 10 trillion isk lost on the field. Events in this war are moving so fast; meme artists have trouble pinning a name on it. 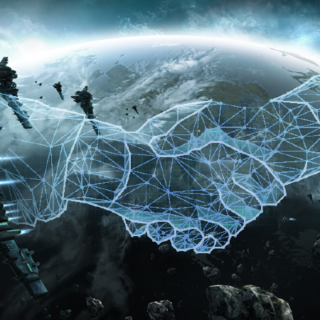 Last week we saw the Imperium move North and establish a Forward Operating Base. This week the war shifted South as Legacy Coalition tried to do the same. 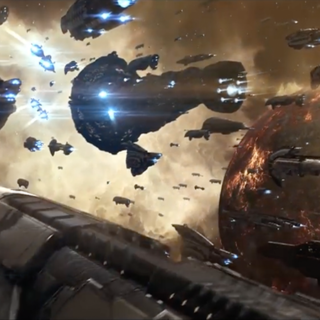 TEST anchored a Keepstar in UALX-3 and Pandemic Legion, with allies, responded with a massive show of force. 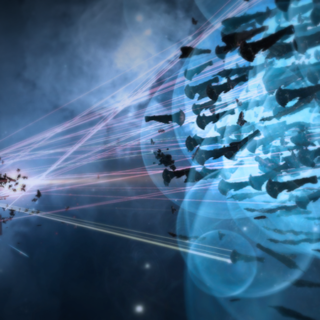 Legacy escalated their call to arms and matched with an enormous navy of their own. 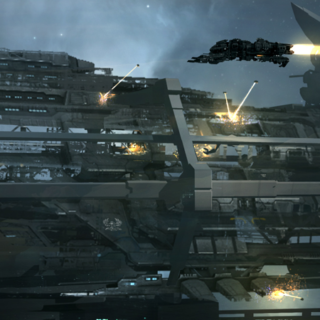 The result was one of EVE’s most significant, most unpredictable battles – a battle that left PL trapped in the system.